2. Invest in personal relationships. 3. Back myself more. Care about people. 4. Maintain the blog publishing cadence. Ship product management course & iterate. 5. Book trip to Brisbane. Then plan 1 more trip. 6. 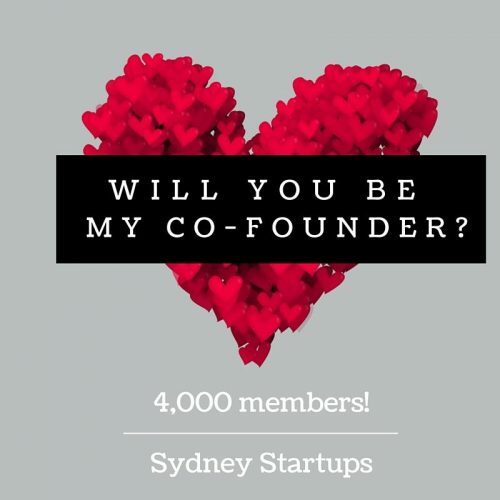 Add more volunteers for Sydney Startups. Print out t-shirts. I entered 2016 recovering from a surgery that I had the year before. I won’t go into the details, but I had to take it easy for 6 weeks after the operation. I had also booked a trip at the end of 2015 to go to London to hang out with my 2 brothers. Whilst I could have gone, in hindsight it was a good decision not to go and not have to deal with “travel stress” and having to constantly move around. The trip I’m doing now is the trip I was meant to do last year. If there’s anything I have learned over the years, it is that your health is the most important thing to you & your loved ones. I’m happy to report that after several post operation check-ups, everything is good. For the first time, I decided to join a gym in February. I hired a personal trainer, who also had experience in rehabilitation having gone through his own personal injuries. His soccer playing career was cut short by knee reconstructions. I also had to withdraw my name from the 2016 NBA draft. For the first 6 months, I was really into it. I went to the gym 2-3 times a week including my PT session. I was eating healthier and ended up losing 4.5 kilos. However, I had some foot problems so I stopped going to the gym and its been a struggle going back since. In 2017, I hope to change that and get back to fitness! (aka the brave words of many men & women at the end of the year). Consistency will be the key. For my family, I got to spend some more time with my grandma this year. I feel a bit bad in that sometimes I was too tired or busy to go out with her for lunch on the weekends. But I will make more time in 2017 – promise! My second youngest brother, Will is in UK and we caught up a few times a month on Skype. Our conversations were very always brief as its always hard with the time zone. Ray and I saw each other for family dinners. Its always being good catching up with you. The whole family stays in touch using chat messaging apps, so I’m thankful that even though we are in different parts of the world or the same city, we can still stay connected. Note to self: continue to invest in personal relationships. For the past 5 years, I’ve been running my own company from making my own digital products to consulting for others. The past few years have been mostly doing consulting. Personally, I wanted to get back into working on products again. Its what I enjoy doing. I decided I was going to do something different and take on a new challenge. I made a short list of companies I wanted to join. At the top of my list was Atlassian. When you grow up in the tech scene in Australia, its one of the companies you aspire to become and get inspired by. I felt that I would be able to learn the most there and see what a really successful company looks like at scale. I was fortunate to get a position at Atlassian and be given the title of “Product Manager”. 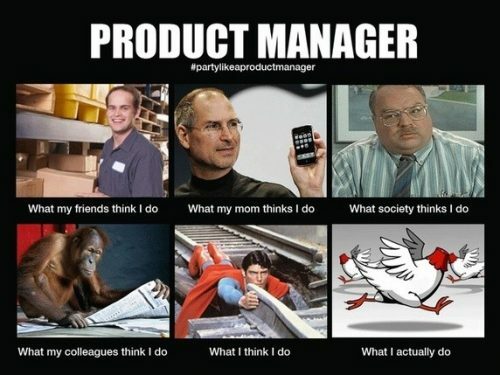 More details on what a product manager does in the pic below. I’ve now worked almost a year there and its been a great experience. Its a change from running a 10 person company to being in a 100+ team for the product Confluence. I’m also part of a wider cross product mobile team. I’ve seen the Confluence mobile products go from 0 to 1, launching the iOS and Android app. We’ve also made some significant improvements to the mobile apps. As I was in a new environment, there were times I was unsure or questioned myself. If there’s one thing that I learnt this year, its to back myself more. I went to Atlassian to learn the hard product management skills. However, the area that I learnt the most was the soft skills. These include leading, persuading, negotiating, reporting to people and presenting. 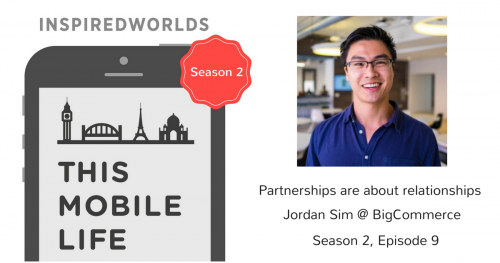 A great insight I picked up my friend Jordan Sim from BigCommerce (see S2E9) is to genuinely care about people that I work with & build a relationship with them. Note to self: Back myself more. Continue to care about people (see note above). This year I’ve published 39 blog posts – phew! I couldn’t believe it until I counted them. I’ve kept up a regular publishing schedule because Cadence Is King. I pushed myself to publish once a week. Whether it was a long detailed essay or a short summary of my podcast. Plus I enjoy writing. I find its a great place to structure my thoughts. I see my blog as place for learning and sharing. If I learn something about mobile, product management, or online marketing, I want to capture it and share it with others. I’ve also published 18 podcast episodes in 2016. Completed my first podcast Season 1 with 12 episodes and almost done with Season 2. I love podcasting. I’ve always wanted to share the conversations that I have with my friends and with people in the industry to the rest of the world. I feel like there is so much value there to teach, influence, inspire and debate with others. At one stage, I was publishing 1 podcast every 2 weeks and then at the end of the year it was 1 a month. This was due to being busy with other things and also finding the time to interview people. I decided to spend less time meeting people and took more time working on my own stuff or simply relaxing. 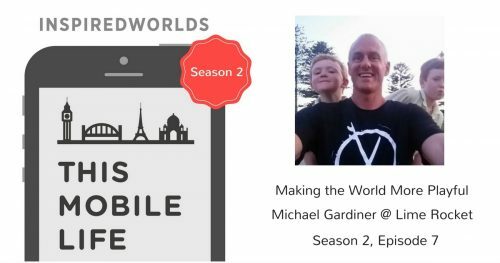 I felt that I could help more people by working on my blog/podcast/Sydney Startups Facebook group. I’ve also got a great team of people to help me out with my blog & podcast. They help me with producing the podcast, summarising the podcast episodes, research and working on new content ideas. One thing that I didn’t do this year was launch my product management course. I want to do something to help out the startup community, product managers, aspiring product managers, and product folks. Hence I’m putting together an email series on product management. This covers web and mobile. In between the above, work and my involvement in the Sydney Startup community, I didn’t get the product management email course across the line. I also didn’t push as much traffic to the site as I could have. This is because I don’t have the course yet to convert them into subscribers. People can still subscribe, but the hook isn’t there. I also made it a bigger deal in my head and procrastinated on it. For someone that prides themselves on shipping and getting stuff out the door, I want to ship it by February 2017. Note to self: Maintain the publishing cadence. Ship product management course & iterate on it. The faster I ship it out, the better! This year I travelled to Austin, Texas for work. I got to spend a couple of days for some personal travel. 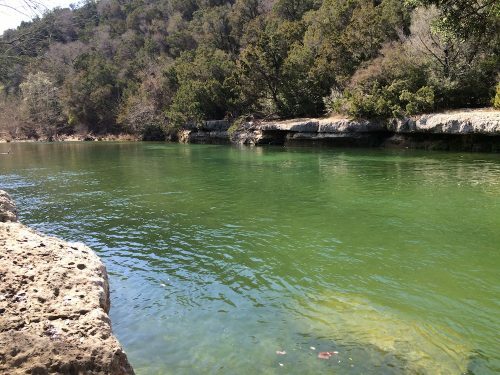 I was able to hike the green belt which was amazing. Now, I’m in London and its a really cool place. Its a much bigger city than Sydney with twice the population (8.6 mil). I’m spending two weeks here. Next year, the only trip I have planned is to Brisbane. I’ve been meaning to do that for a while to visit my friend Jenny & Brett. There’s also some friends planning a trip to watch some NBA games in the US, so I might join them for that if the timing works out. Note to self: Book trip to Brisbane. Then plan 1 more trip! I spent a lot of time this year working on the Sydney Startup community on Facebook. Sydney Startups has become the industry’s water cooler. Outside of work and my blog/podcast, this is my passion project. 5. All the admins & mods met up for the first time ever! 6. 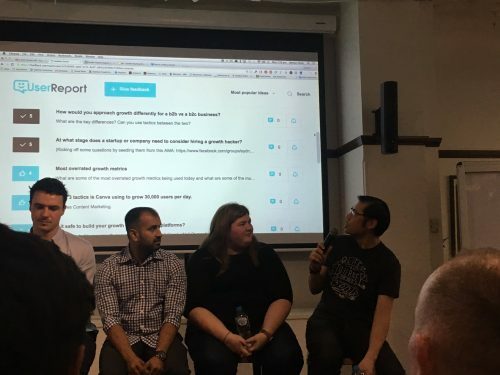 Had our first proper event, Sydney Startups Christmas Community Party with 150 people attending – woot! The community had some awesome conversations, highly controversial posts, was active and engaged. I feel that we continue to grow faster (we’re rolling downhill!) but the key is maintain the quality. I spent a lot of my spare time curating the conversations, moderating, filtering new member applications, and coming up with ideas to engage the community. Bringing on Liz was a brilliant decision by the group to help us with the workload & to inject some new thoughts/ideas. We also announced a volunteer callout and we have some great people who put their hands up. I believe that we need to keep expanding the team to continue to build this awesome platform to serve the community. Here’s 3 of the graphics I created for each milestone we passed this year. I typically create one based on a theme. 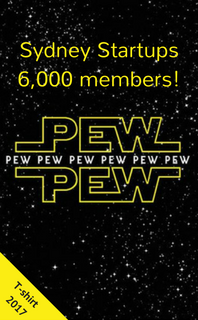 At the end of the year when we passed 6k members and Rogue One was showing in cinemas. 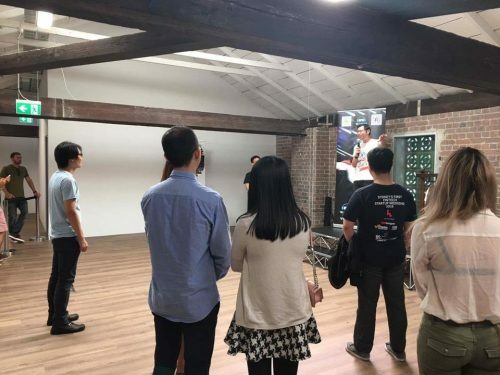 One thing we wanted to do was the Sydney Startup t-shirts but we got caught up with other initiatives & simply running a group of 6,000 people! The t-shirts is something I’m passionate about. It will help us with a physical identity to represent us to the wider community. I ALWAYS wear t-shirts of Sydney startups when I’m overseas because I know people will ask me about it or I have the opportunity to bring it up in conversation to promote them. I also wear t-shirts of Sydney Startups when I’m speaking at events to give them more exposure. I’m proud of where I’m from and the industry we have created. Note to self: Add more volunteers. Print some t-shirts. I got involved with some other community efforts. I spoke at a couple of events including VR Corner on Virtual reality & my own startup journey. 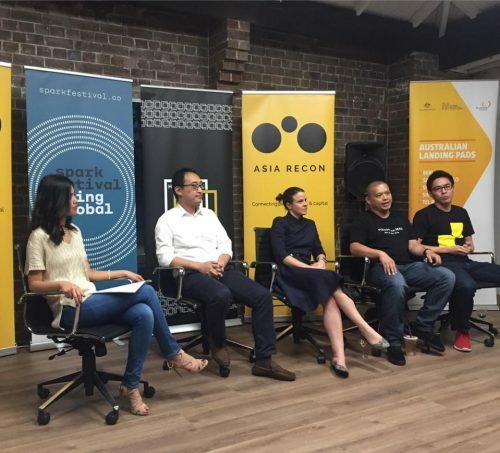 Organised the “How do I raise money from investors in China” event at HaymarketHQ. Awesome to see this come together after a few months of prep! 6. 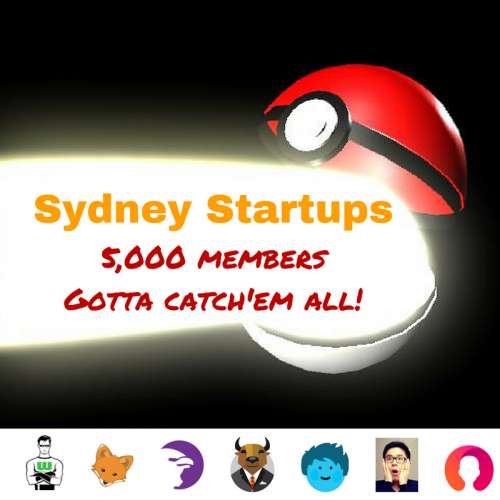 Add more volunteers for Sydney Startups. Print out tshirts.